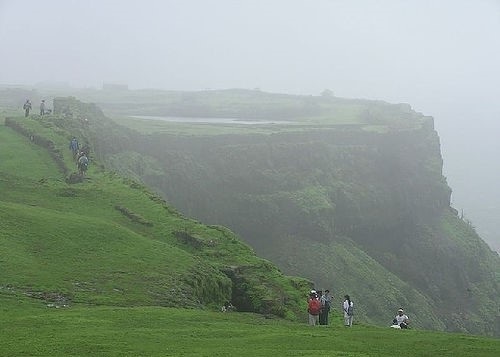 There are many things to do in Lonavala such as a visit to the Bushy dam to see the gushing waterfall, enjoy the Birdseye view from the Tigers leap, and take a peep at the architectural magnificence in Rajmachi Fort, Bhaja caves and the Lohagad fort. 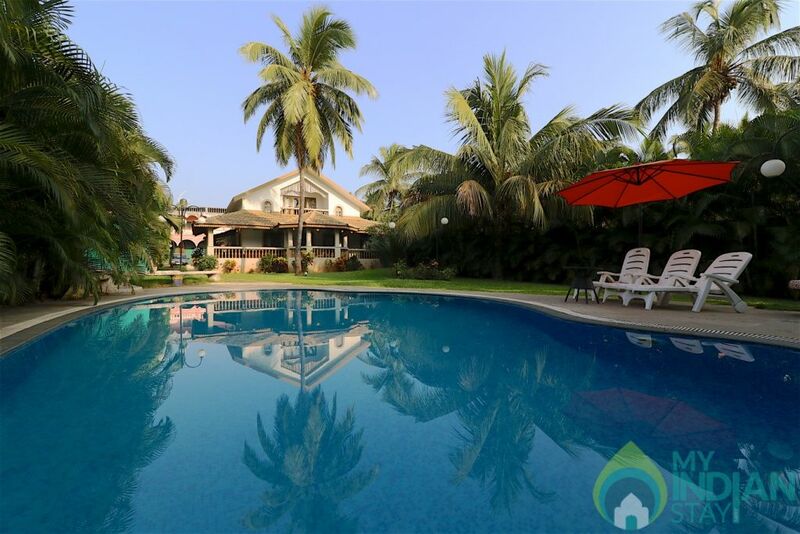 If that you feel is enough then relax at the Ryewoodpark amidst the natural beauty and get set to indulge in some trekking and hiking at the nagphani and the sausage hill. 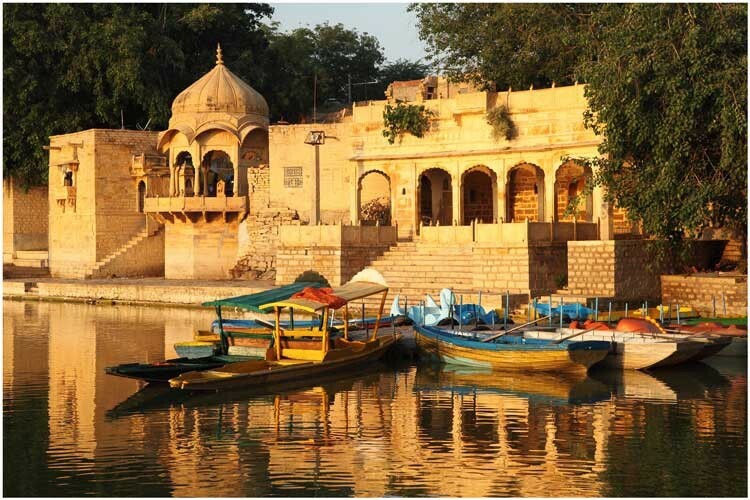 Not to forget, do visit the Pawna Lake to refresh your mind body and soul. The bushy dam is one of the most visited spots in Lonavala to see the artificial waterfall formed by the gushing waters from the Bushy dam especially during the monsoons. 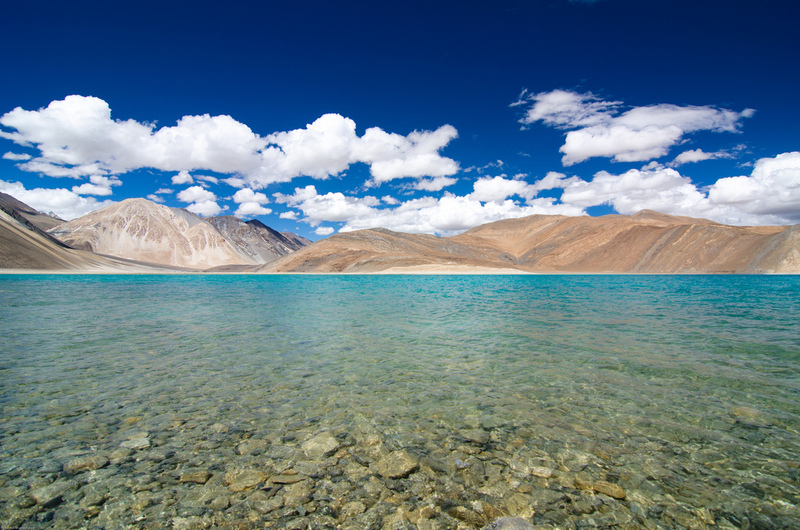 During the monsoons the water is in high intensity therefore, activities such as swimming are restricted. It is very convenient to reach bushy dam as it is located on the I.N.S. Shivaji road and many buses ply on this road. Just on the way to Bushy dam it’s a good idea to stop over at Tiger’s leap which is named after the cliff top which resembles a leaping tiger. 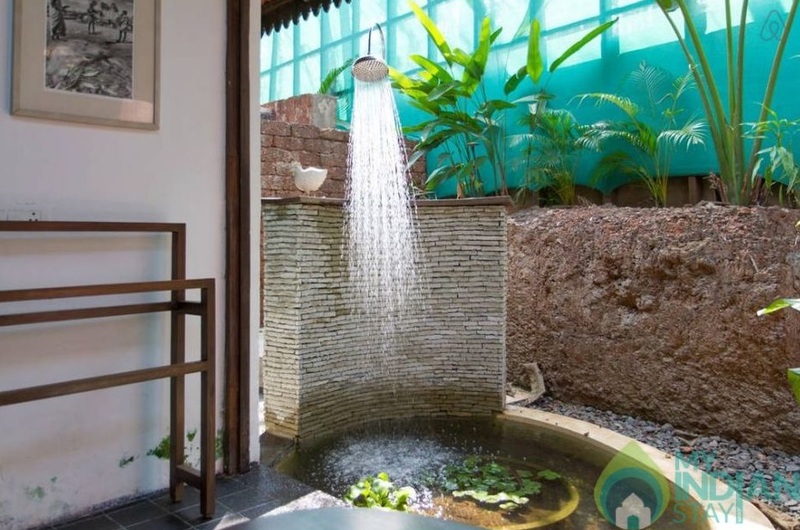 During the monsoon months, tourist can enjoy the splashing waterfall into the stream. 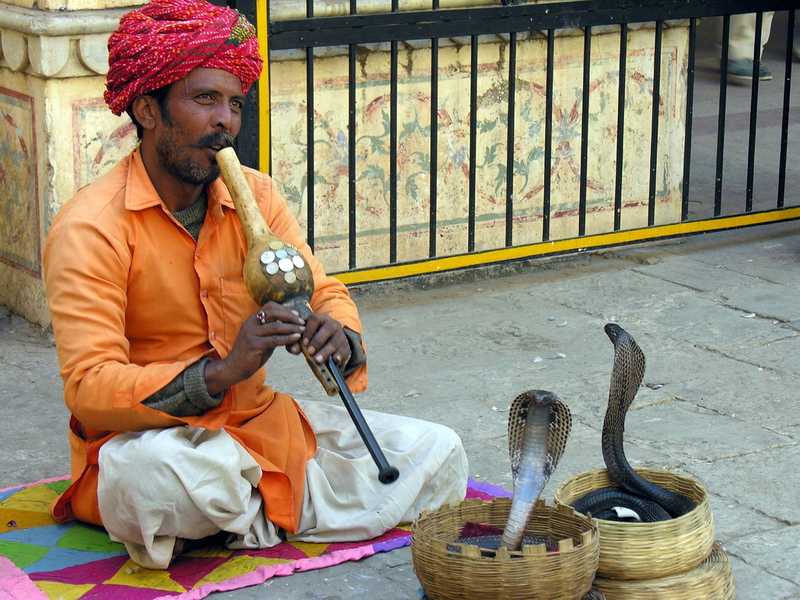 There are various water sports such as rafting and swimming. This beautiful cliff provides striking views of the valley and provides an excellent trek. 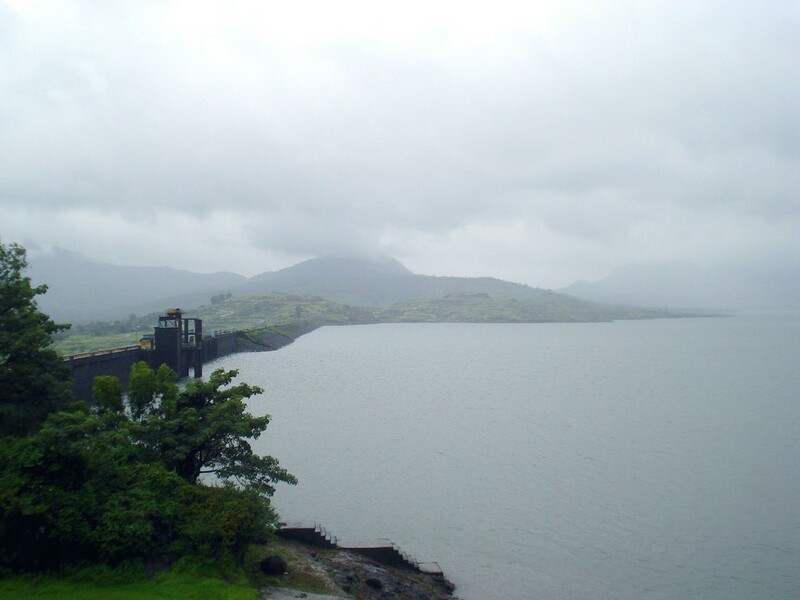 Lonavala Lake is one of the most beautiful artificial lake constructed in 1876 by TATA Electric Company in order to conserves the areas of Valvan and Shirota reservoirs. 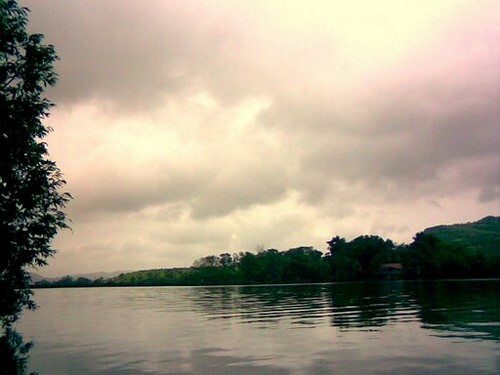 This lake now serves dual purpose in the month of monsoons as it acts as a perfect picnic destination .People often come here for activities such as swimming, fishing and bird watching. 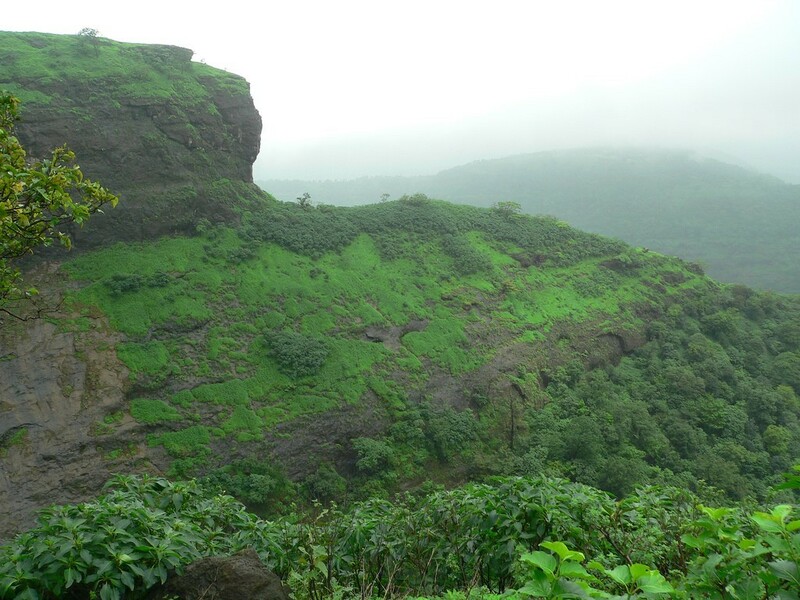 Rajmachi point is a perfect destination while travelling from Mumbai to Pune. 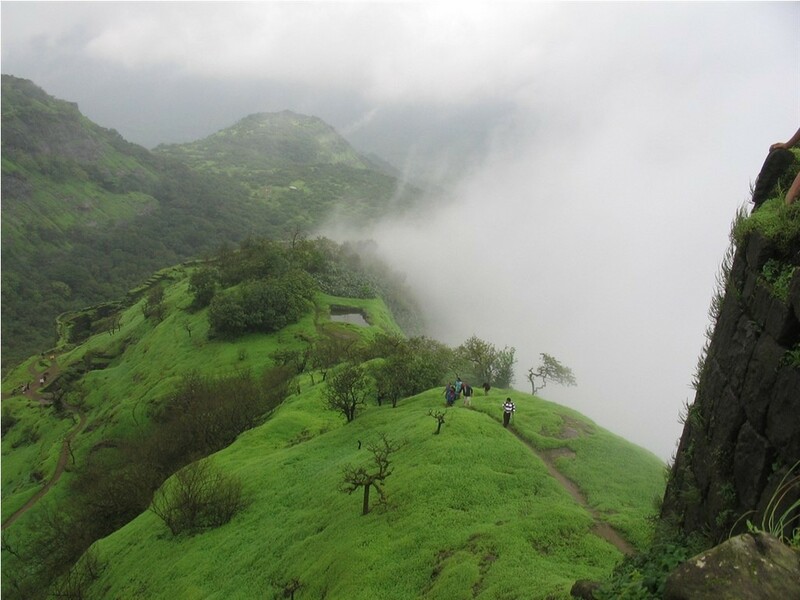 One of the most popular destinations in Rajmachi point is the Rajmachi Fort which belonged to the famous king Shivaji. 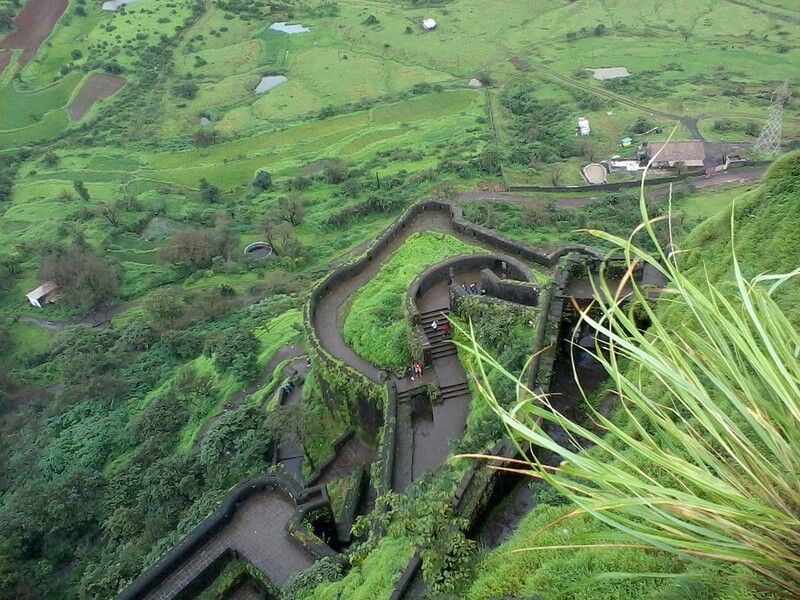 You can witness quite a few historical monuments in and around Rajmachi fort. 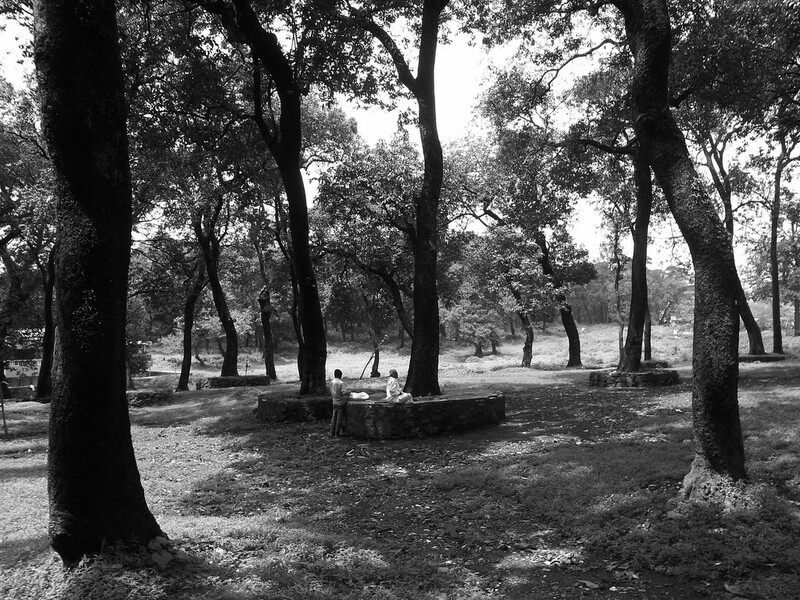 There are 2 small forests namely Shrivardhan and Manoranjan located very close to the Rajmachi Fort. 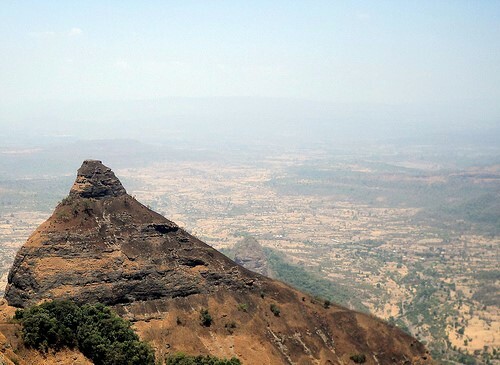 Apart from historical artifacts, Rajmachi point is also famous for its topography which has deep valley on 3 sides and thick and dark forest on the other. 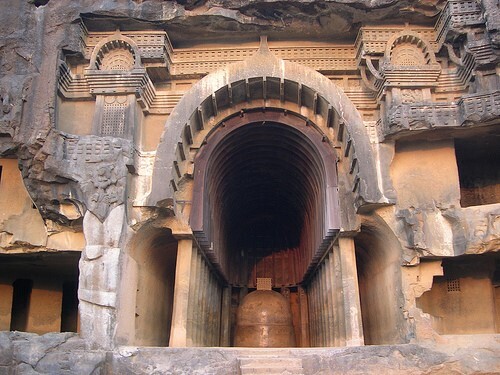 Bhaja caves is a must visit tourist spot in Lonavala which were built around 200BC by the Buddhist nuns. These caves depict excellent architecture which can be seen in sculptures such as the prince with his chariot, animals’ sculptures such as elephants and tigers. There are a total of 22 rock cut caves, out of which all of them have some significant characteristics. There is a small waterfall at the last cave which has a pond besides it. 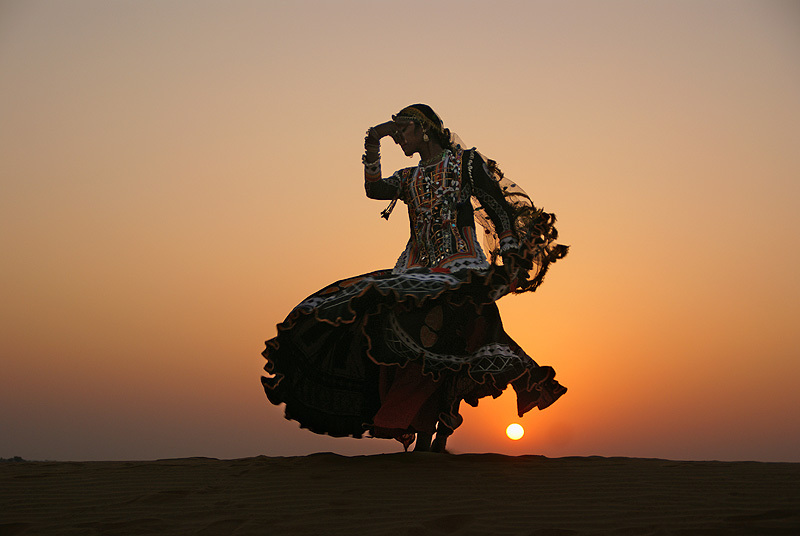 This picturesque caves are not only a work of art but also shows the Indian mastery. Lohagad Fort is yet another display of architectural magnificence which was built in 1564 as a prison which was later served as a treasury by Shivaji. The hill fort is located at an altitude of 1050 meters which resembles the fangs of a scorpion. An architectural, archaeological and bygone milestone, this fort offers Birdseye views of Karle and Bhaja caves and is open for public throughout the year. Ryewood park is an extensive celebration of nature at its best. 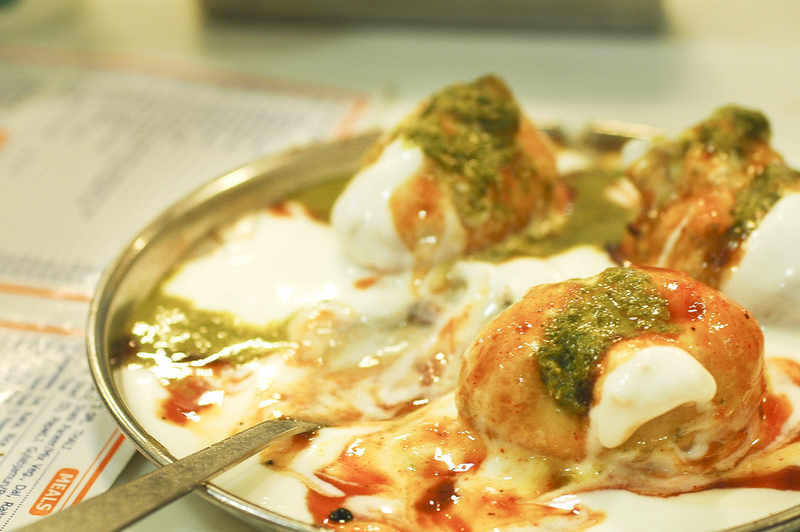 It’s sprawling with various varieties of floras which offer a beautiful place to sit and relax. 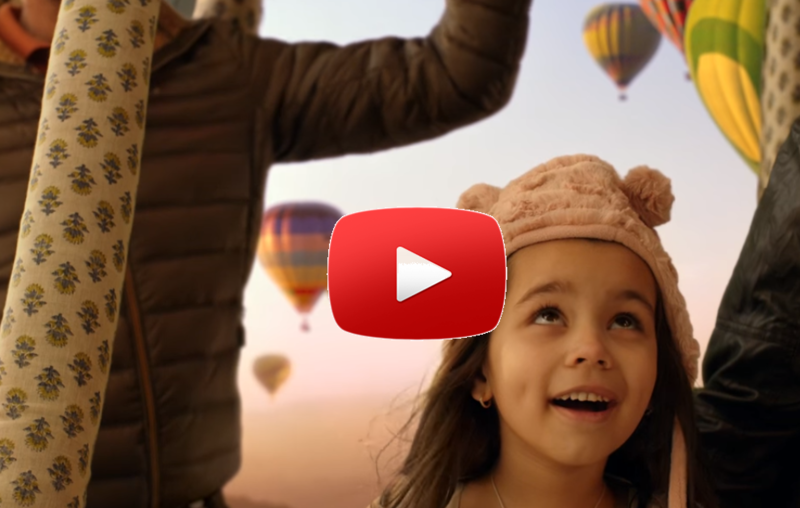 It’s a must visit place for kids who would love the scenic beauty of this this which was once a botanical garden and later was planned on to be a spectacular park. Nagphani which is also known as the Dukes nose got its name from the top of the cliff which resembles the hood of a snake. 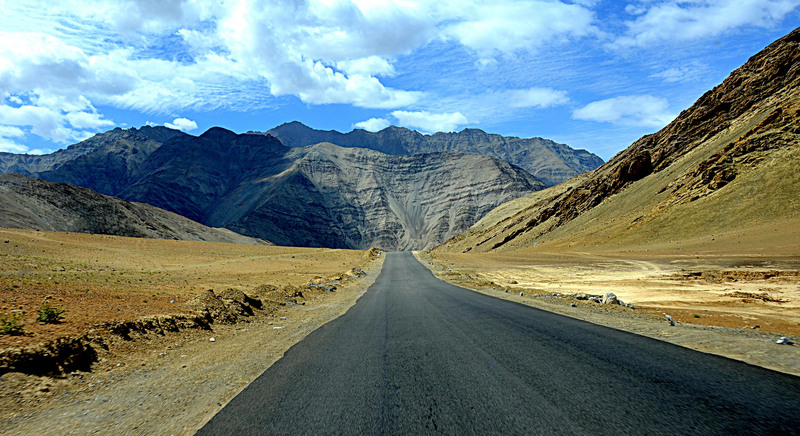 Due to its magnificent topography, it’s ideal for trekking and hiking. You would be amazed to come across all the important tourist destination while trekking to Nagphani which would accomplish both the idea of a trek as well visiting all the important landmarks. 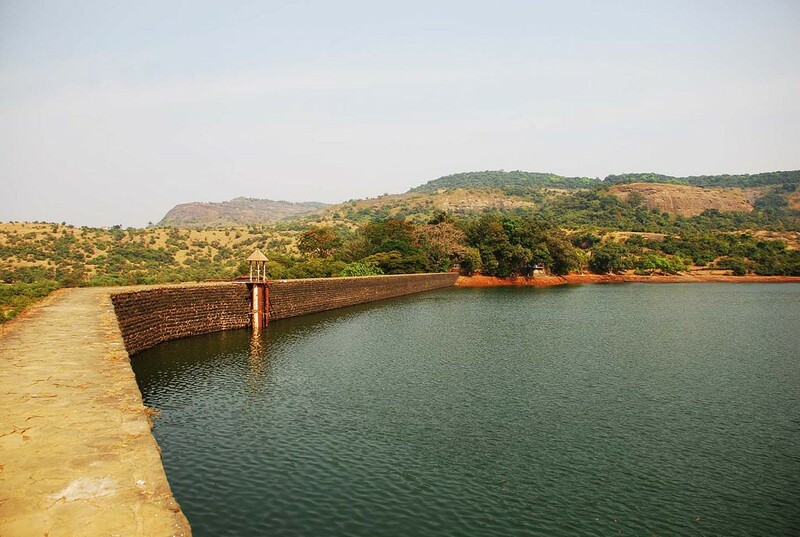 This artificial lake is encircled by never ending exquisiteness the lake is formed by the dam across the river Pawna, is indeed a perfect picnic destination. The sunset across the lake provides the most mystifying view which would definitely please you to the core. The calmness and tranquility of the lake will definitely refresh your mind body and soul. 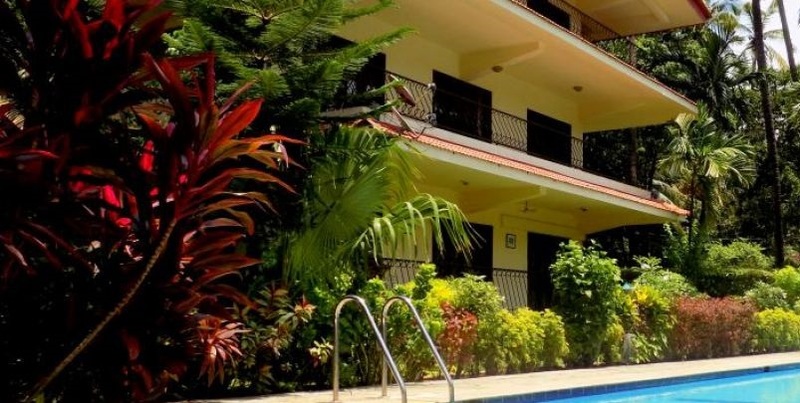 Sausage hill is an ultimate destination for adventure enthusiast as it offers a variety of activities such as trekking, hiking and mountain climbing across rugged terrains, caves and forests. The sausage hills serves as a natural habitat to various flora and fauna. You would be able to view some of the most beautiful birds during your expedition.